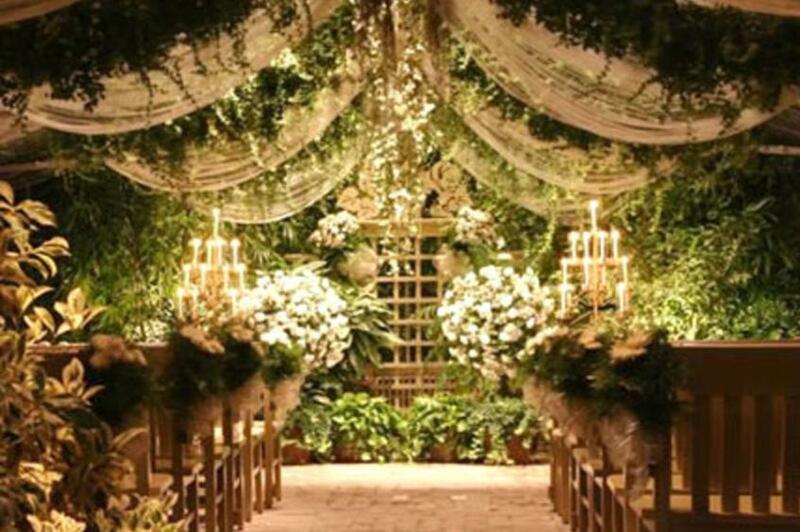 Garden weddings anytime of the year! 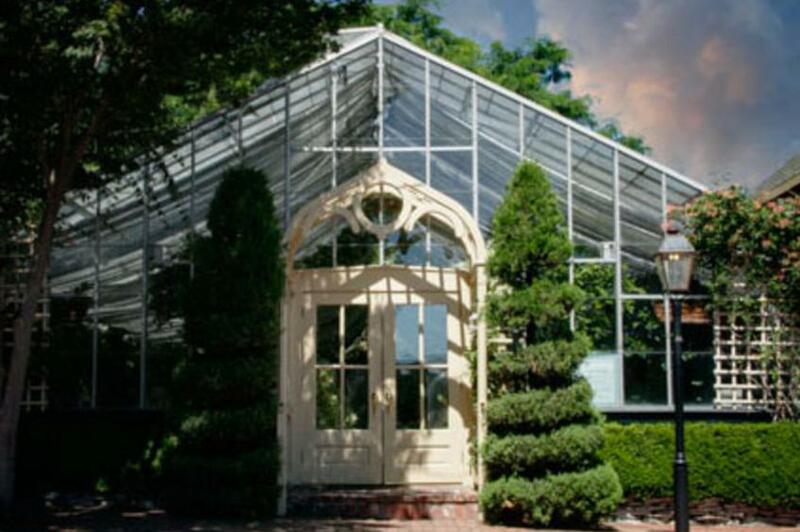 The Conservatory is a charming glass garden-house and courtyard available for elegant garden weddings. 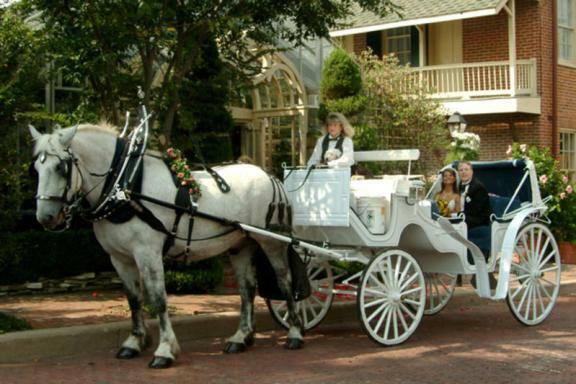 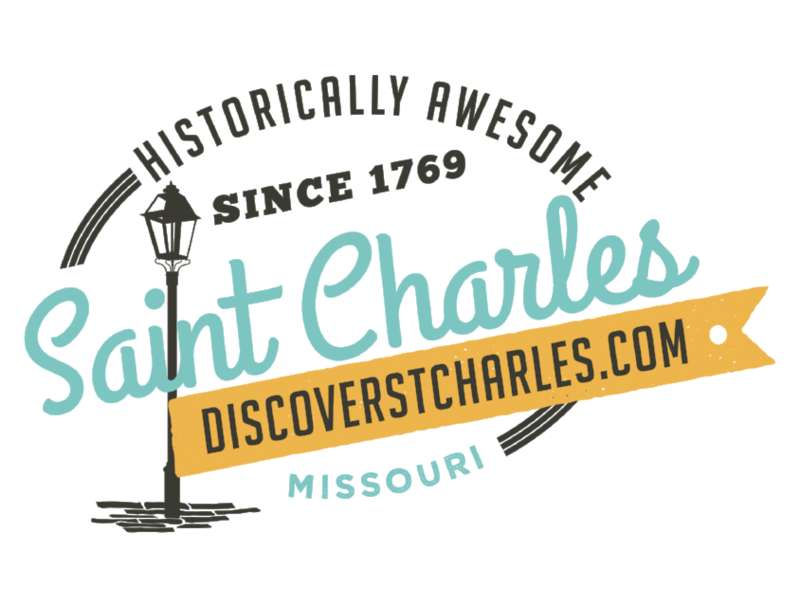 Located in the quaint Historic District of Saint Charles. 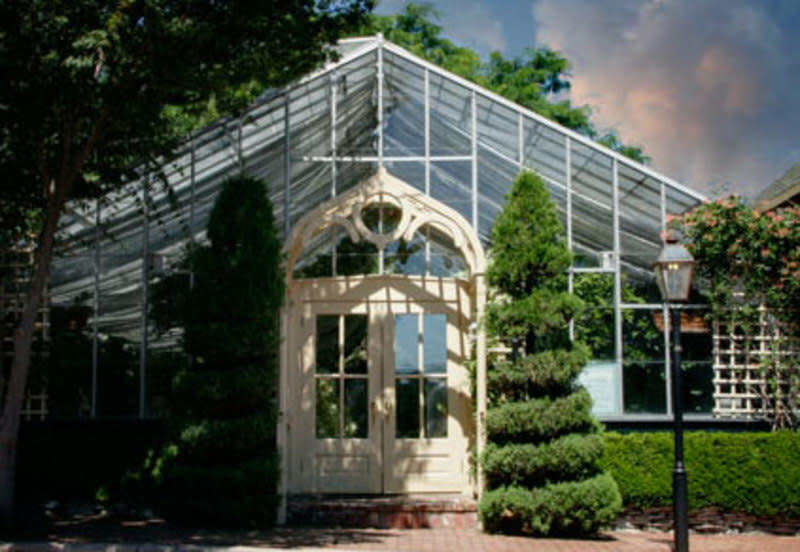 The Conservatory is heated and air-conditioned for garden weddings year ‘round.